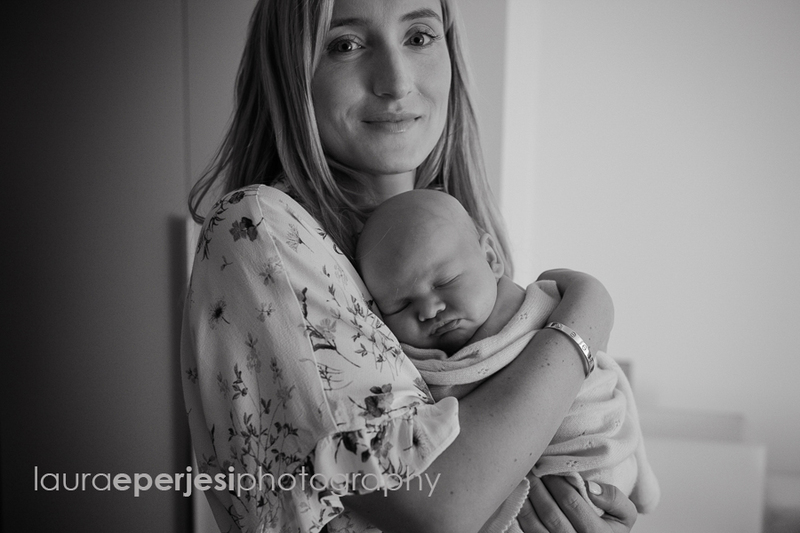 I was delighted to be recommended to Tania and Breck to photograph their newborn little beauty, Zoya. Recommendations are my main way of finding new families and discovering new journeys with my clients. Fortunately I am both Cotswold and London based so Chelsea is on my doorstep. 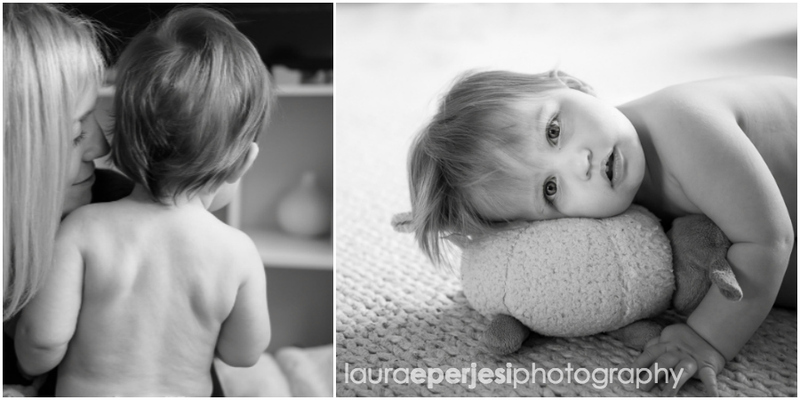 Therefore if you are looking for a Baby photographer in Chelsea then it’s nice to be local. 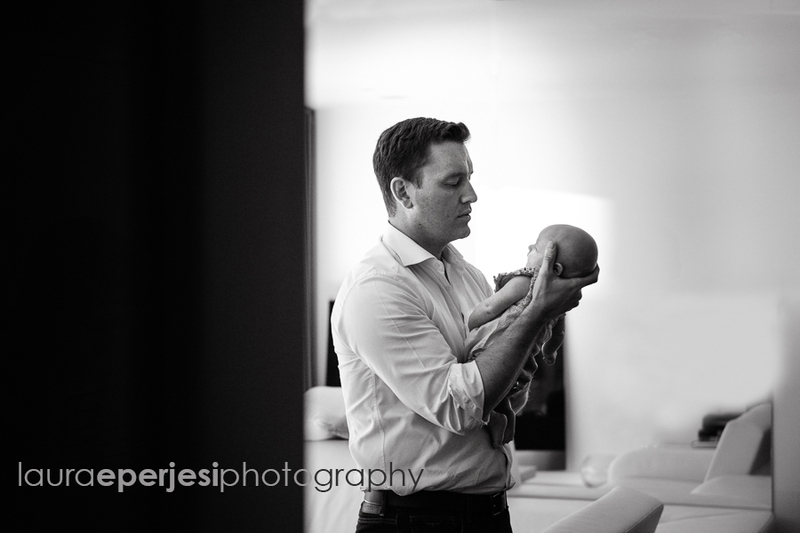 Newborn photography is my absolute favourite photography session. I really enjoy putting the parents at ease. As a consequence the baby is naturally at ease too. Then the magic happens! I search for the right light and gently position you in the best spot without you noticing. When you are so focused on your new baby you hardly notice my gently manoeuvring. This is when I strike! I like to allow time for cuddles, feeding (always takes longer than you think)! Of course the many nappy changes. Tania and Zoya had a few girly dresses to change into. Which was fun as I love a bit of colour, design and texture. As I am busying myself during your photo shoot, guiding you into the next shot as naturally as possible. I keep my eyes peeled for the priceless moments. As the shot above. He was naturally calming his baby without realising that I had my eye on them. I love the angle of the photo as if I am a fly on the wall. I am always on the look out for the little details too. 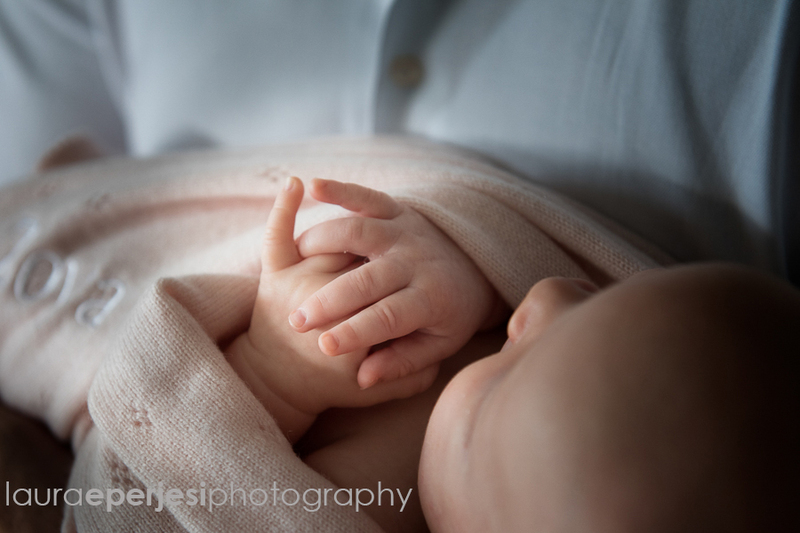 One can’t ask a newborn baby to clasp their hands as cutely as the above photo. Therefore, I have to keep my eye out for the little details. They only hang about for a split second! If you are interested in having one of the most important times of your life documented then please get in touch here. I love this photograph as you can tell that mother and daughter had relaxed into a natural, comfy position. Perfect my job is done! Photographer of the Year 2017. The above image won me a gold award in the uncommissioned category and then the Cotswold Photographer of the Year 2017.Its won of my all time favourite images. Taken in the steam baths of Budapest. People often ask me if I took my camera into the steam baths. Well the answer is no. I was in the sauna at the time but my heart leapt when I saw this moment. I went outside the sauna and managed to take the photo through the glass door.Sometimes the images So yes I did take a camera to the baths just not in the sauna. 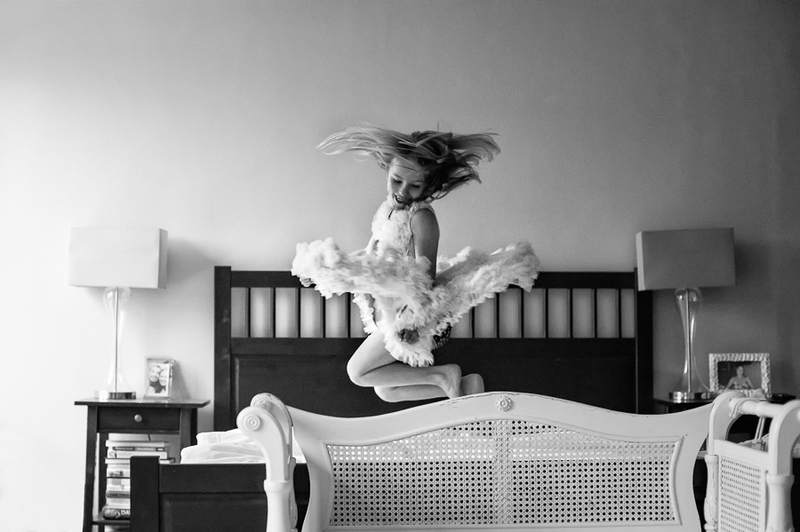 This image of Florence jumping was awarded a silver in the People and Portraiture category. This where my heart lies and I am most comfortable working. Children being themselves in the beauty of their own home. I love the energy in this image. 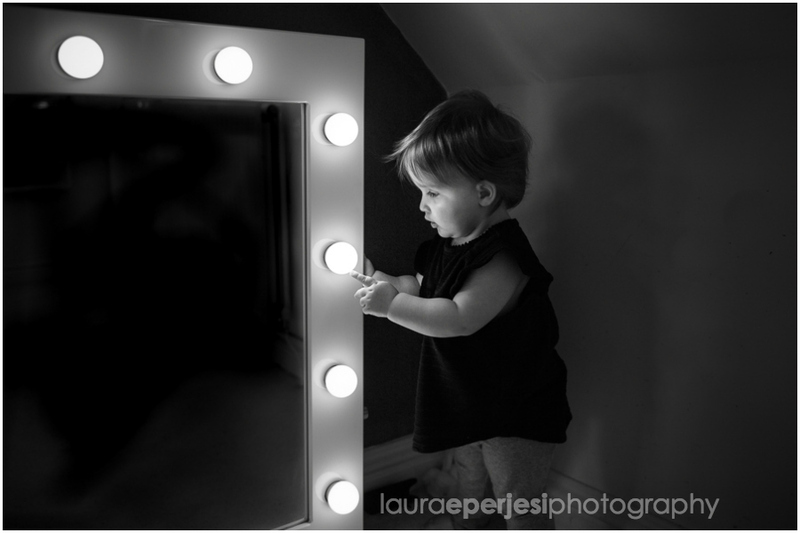 I have been photographing Florence since she was a baby. She certainly has lots of energy so its a true representation of her. What a beautiful moment this was. 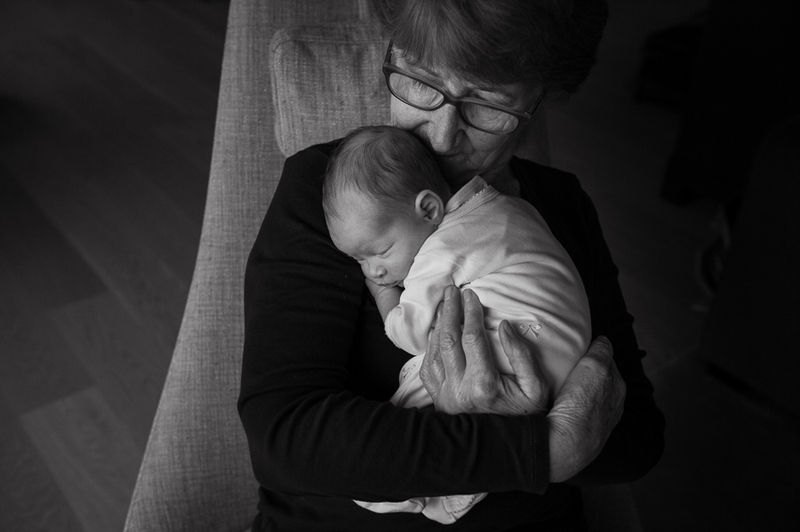 I am so delighted when I get to capture the generations. 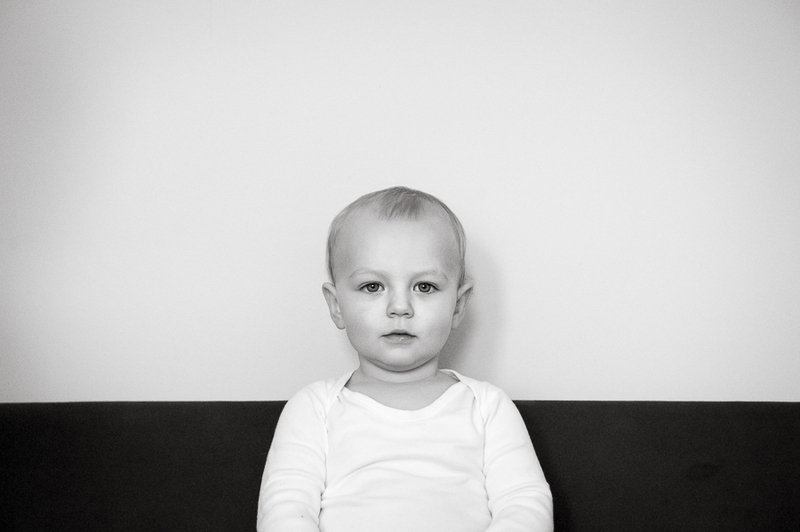 This image was awarded a Bronze in the People and Portraiture category. As was the image below in the uncommissioned category. This was such a fun time at the Sziget festival in Budapest. It’s a great music festival that is on every year in August and always has a good line up. 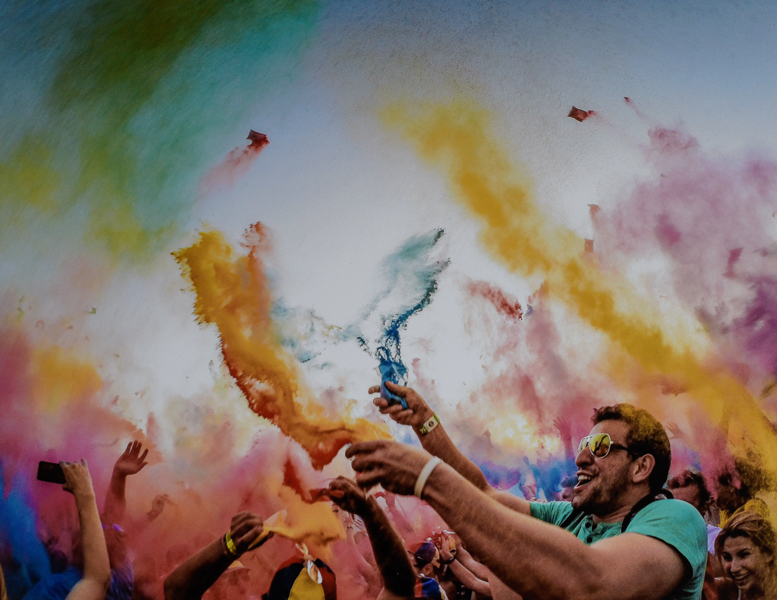 Worth taking a peek if you enjoy festivals. I went with my family and there was something for everyone. I love the dreamy gaze in Florence’s eyes. For a brief moment she looked directly into my lens without any direction. Most unusual for her as she is normally full of energy. My heart sings when this happens. Its just luck if my settings are correct! This was a similar situation where the Toddler (George) happened to stare straight at me. He also was a quick as the wind and warranted a high shutter speed. 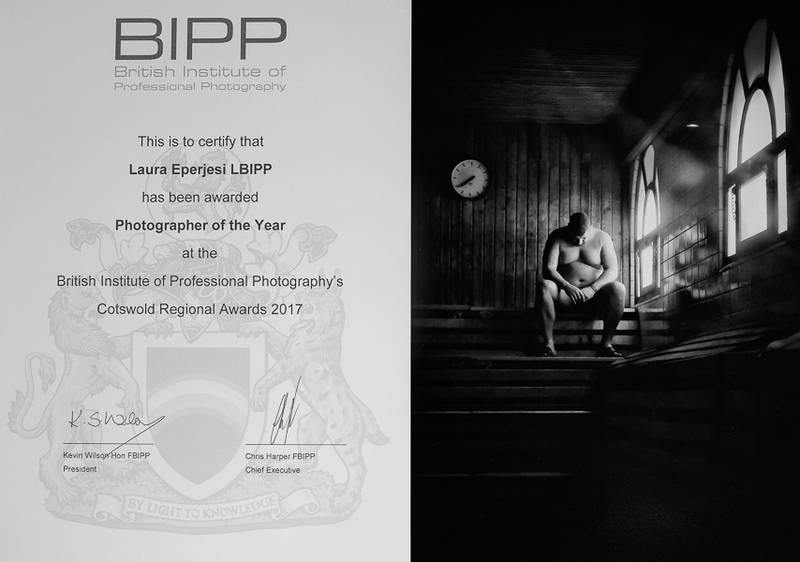 So here are my images that contributed to the title Photographer of the year 2017. If you would like to book a photoshoot with your family or would like to know more about my services please contact me here. 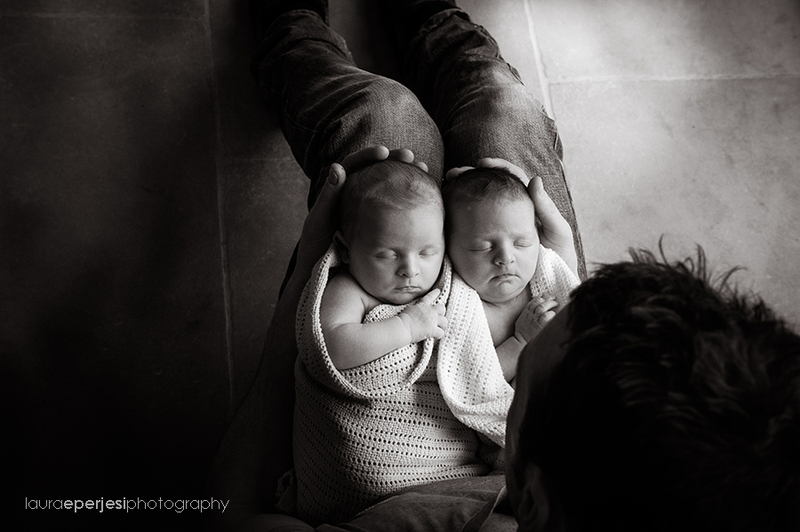 I am always delighted to to be asked back to photograph my families. 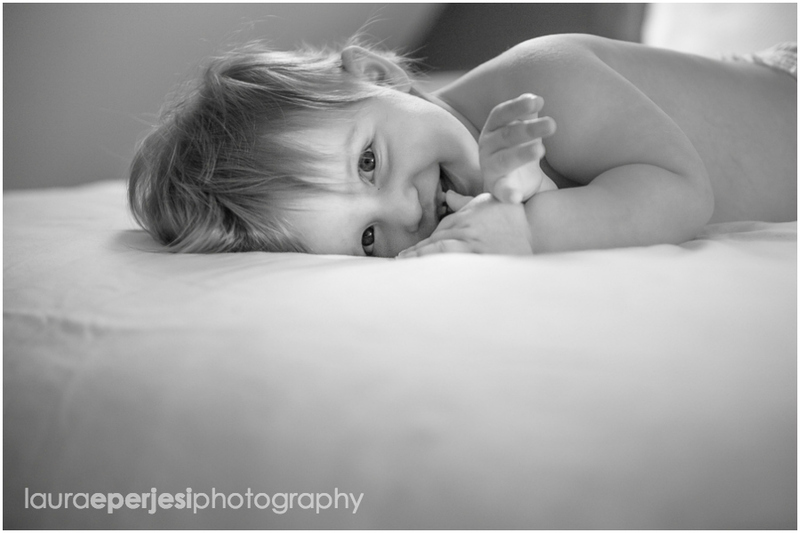 Especially when they are as cheeky and smiley as this one! As a baby photographer in Cheltenham and London I know about a long commute but my hat goes off to this mum as she has a long commute but gets the best of both worlds. 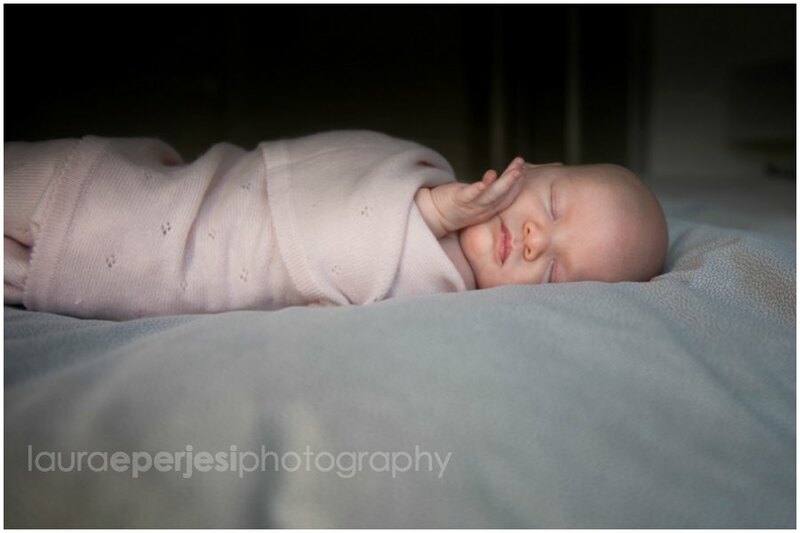 I first photographed Imogen when she was just a few weeks old. 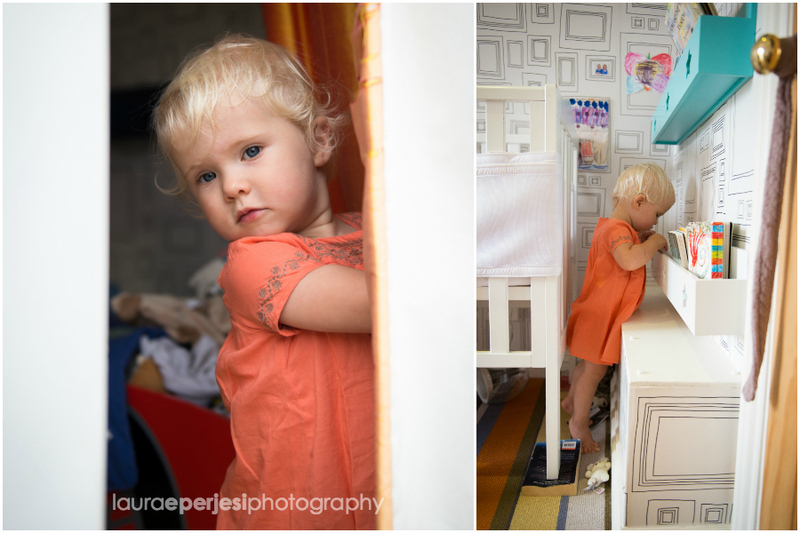 As she has just turned one I was intrigued to see how much she had changed. Well her mob of dark hair had changed colour and she had turned into a cheeky and confident little girl. She was a quick as the wind and didn’t seem to have any fear. Quite happy to launch herself off the bed. Therefore we had to have all hands on deck and a very quick shutter speed. She was a little lady of many expressions which I enjoyed teasing out of her. This shot below if one of my favourite ones from the shoot. She has a coyness about her and is almost flirting with my camera. I love letting the kids be free and am directed by them. 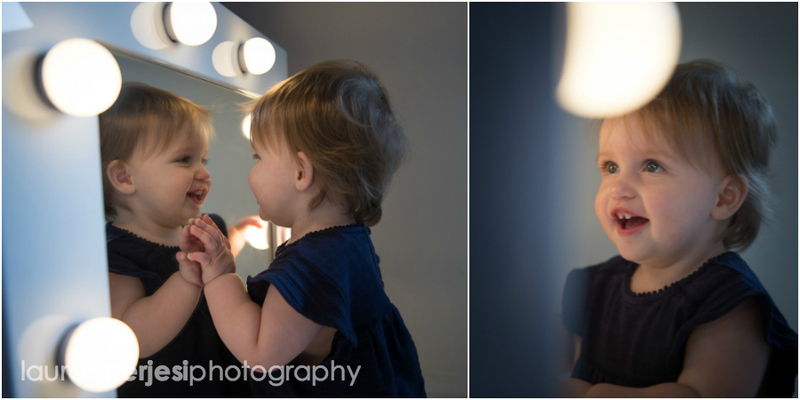 Imogen was delighted with the large mirror that mummy uses before work in the morning! She’s probably not used to having it all to herself. I love the slightly inquisitive nature and not sure if the light are for touching! 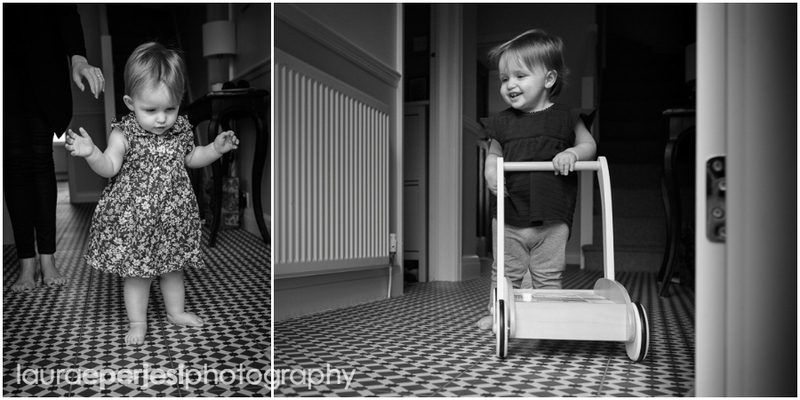 Imogen is one of those children that will be running before she can walk. She was determined to launch herself forward. Fortunately into the safe arms of mum and dad. As a BIPP member I take health and safety very seriously. Although it often looks like my babies are hurling themselves off the bed I am very conscious of safe hands. 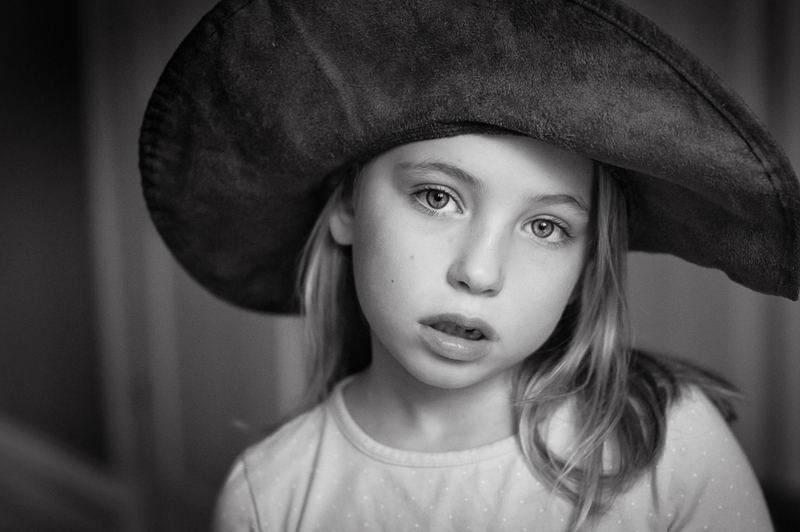 Imogen seemed to really enjoy her photoshoot. They usually sleep really well afterwards. So you are guaranteed a couple of hours of quiet time. 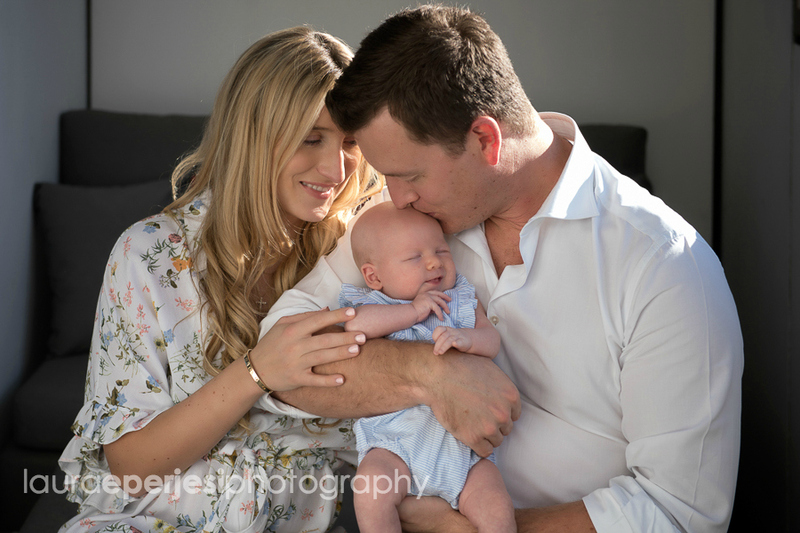 If you are looking for a fun, natural, baby photographer then please get in contact here. I look forward to hearing from you. 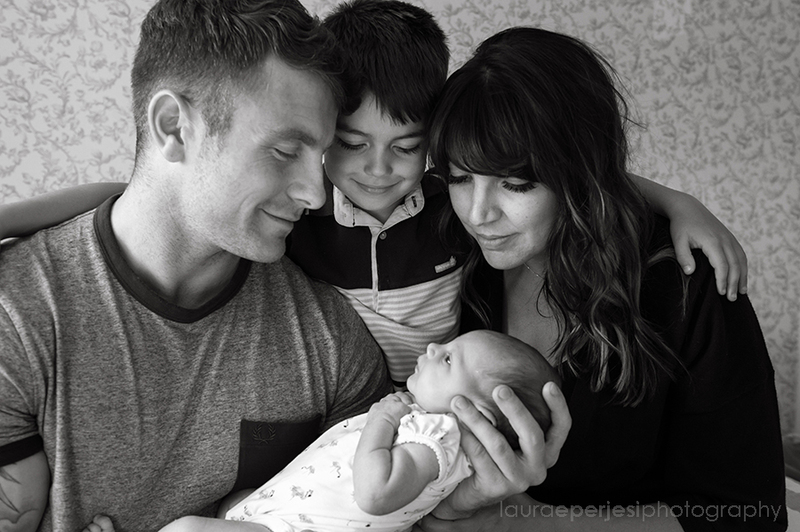 This is a gorgeous family that I really enjoy photographing as we just click. They let me get on with my job without any direction and we just chill together. We let the kids do their thing and consequently I am able to capture the truly natural family photography that I have become known for. I have been photographing this family in Putney SW15 for a few years and have captured both children as babies and then into toddlerhood and now school. 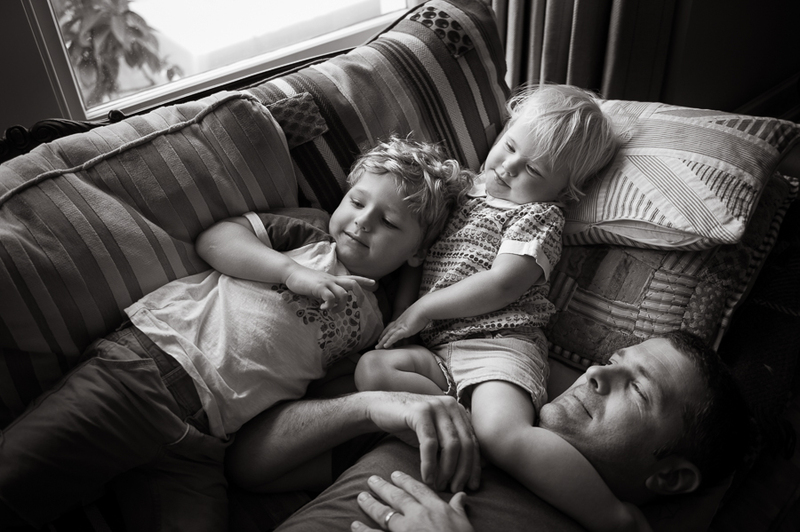 Some of my favourite shots are the when the family are just “cotching” on the sofa. Usually watching tv and being disturbed by a toddler who has no interest in whats on the box. This would be Florie, who still demands attention and cuddles despite the boys wanting to watch the tv. I like to know the children’s likes and dislikes so I know where to steer my focus of energy. If the kids are happy then I am happy which makes for happiness all round. 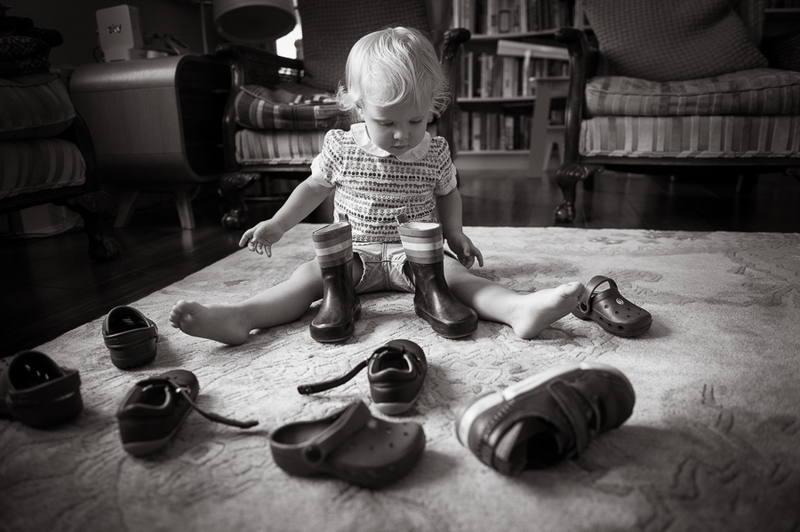 Florie was going through the stage of loving her shoes. Which I can still identify with! I love the shot of her surrounded by an eclectic mix of footwear. All I had to do was gently steer her into the light to make the perfect shot. Without her noticing…of course. Florie was a water babe and loved her bath time. She didn’t seem to notice that it was mid morning and not the conventional time for her bath. We played for ages with the water pistol. For some reason she enjoyed having it directed straight into her mouth. After negotiating the end of bath time we went into her bedroom to choose some of her books. Again we had to negotiate putting on some really cool dresses as I think she preferred being naked. The beauty of girls is having all those lovely clothes to choose from. However, sometimes we have to battle getting them on. At the end of two photography shoots I made up a beautiful bespoke book of all the images. Now each child has one each to keep. 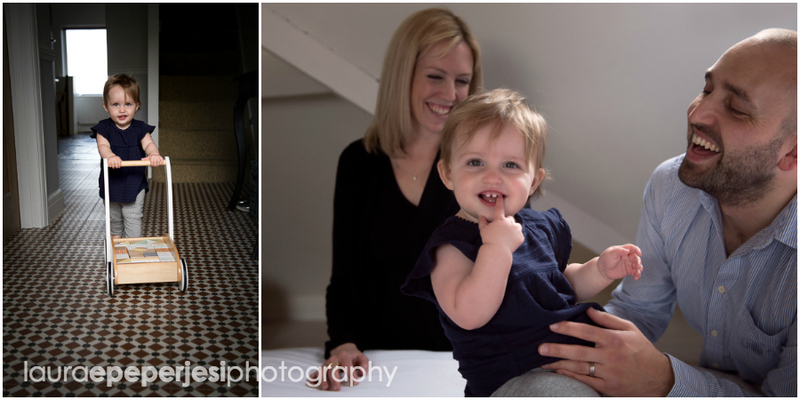 If you are interested in my natural family photography in Putney SW15 then please get in touch here. Although I am based in both Wandsworth and the Cotswolds I am happy to travel. Looking forward to hearing from you. Every year Nikon has been collaborating with a whole host of very talented Nikon photographers to create a beautiful inspiring film. The film is simply called “I am Nikon 2016”. Divided into different sections, I am family, I am loved, I am Free, I am 2016, I am here to name a few. I love the strong sense of “I am”. This year I was honoured to have four of my photos chosen for the film. I have been using Nikon cameras and lenses for at least 10 years. I’ve stopped counting exactly how long I have been a professional photographer. 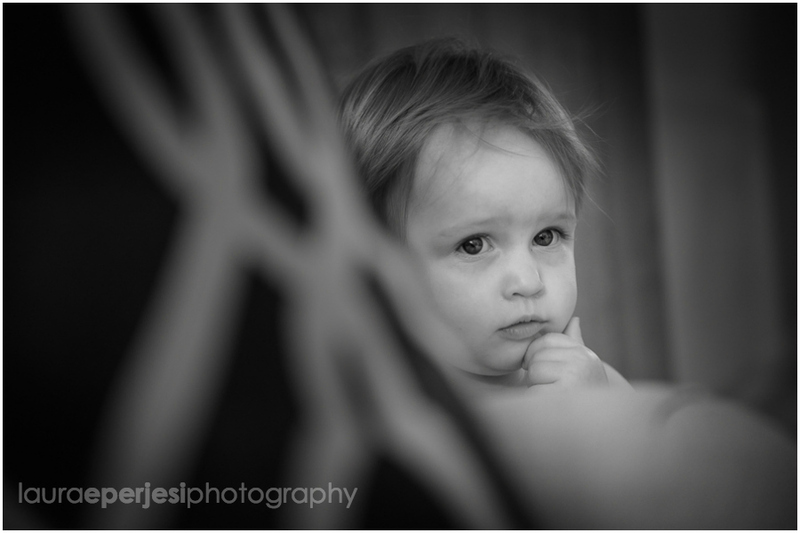 All that matters to me is that I am still as passionate about photographing people and families as ever. I borrowed a friends Nikon 10 years ago and decided that was the one for me. In all that time it has never let me down. Therefore I feel very proud to be chosen by Nikon to represent their brand. I love this image not just because of the peacefulness but for capturing the feeling of wonder and pride. Sometimes you don’t need to see the parents faces to know how they are feeling. As it happens I photographed this couple at their wedding and now they have just had their 4th child. It’s lovely to watch them grow. I was delighted that this photograph was chosen for the I am nikon 2016 best of film. It has a special place in my heart. Sadly Rob, the father standing proudly in the middle passed away. He battled with cancer for a few years. I love this photo as the family stand united and strong. Now this one is another of my favourites as it looks just like the perfect family all admiring the cutest newborn sister. Which of course it is. However, just a few seconds before this shot the baby was crying and Bobby the brother was not playing ball. But the magic happened in a split second and I was ready. You need the eye but you also need a very fast shutter speed and a lot of patience. 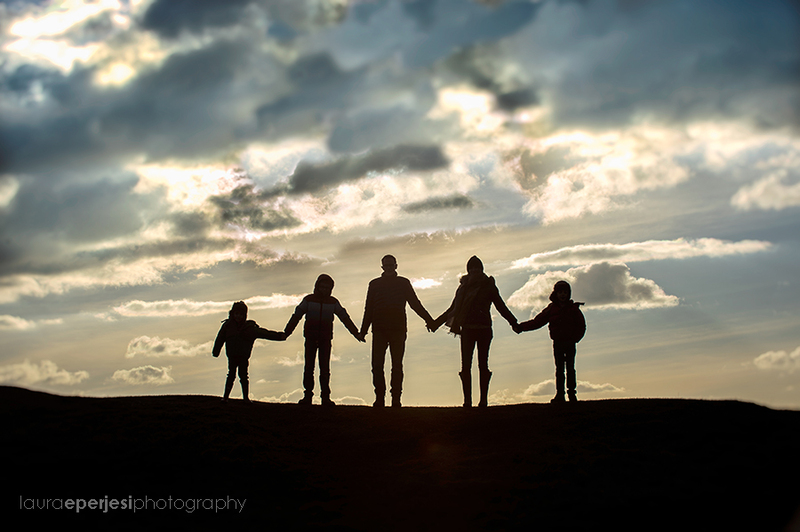 Another photo chosen from a very special family photoshoot. I spent the day with this family on their gorgeous boat on the River dart. It was a beautiful day but sadly this little girl was not feeling great. 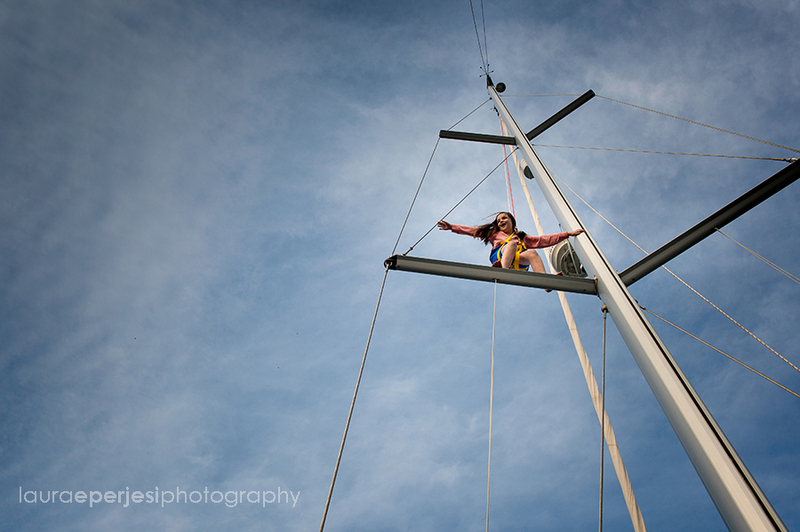 Out of the blue she decided to ‘out do’ her brother and climb the mast. Children really are unpredictable and therefore keep me on my toes. 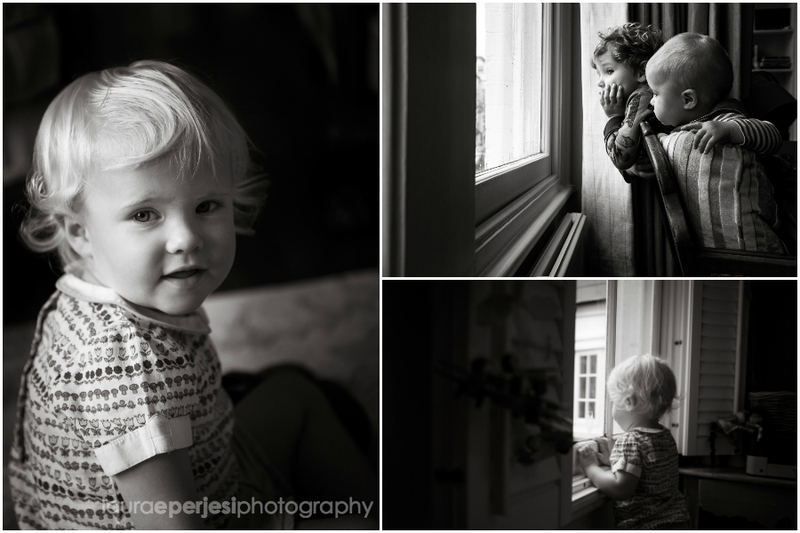 If you would like to know more about my natural, fun, family photography then please drop me a line here. 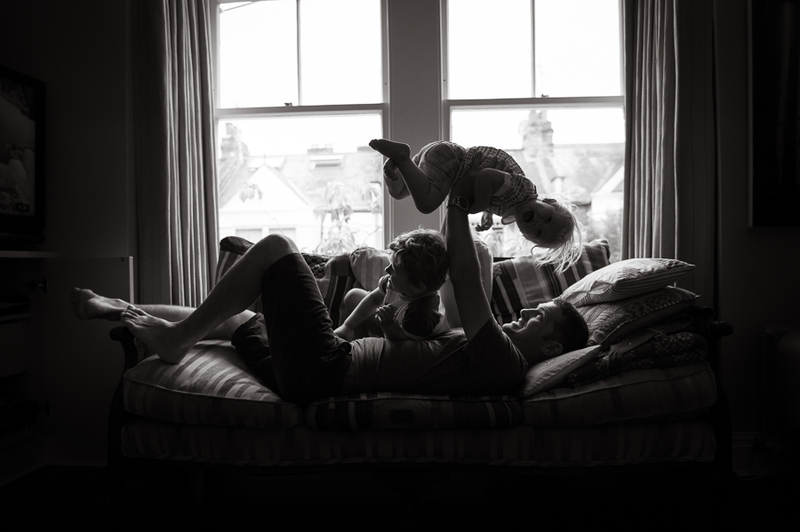 Always happy to have a chat about capturing your family and preserving those simple yet treasured times. I tend to work between Gloucestershire and London (Wandsworth) but I am happy to travel. Here you will be able to see favourite examples of my recent photo sessions. Hopefully, you'll get a feel for the way I work and the great people I meet. You'll also see some personal stuff as well.